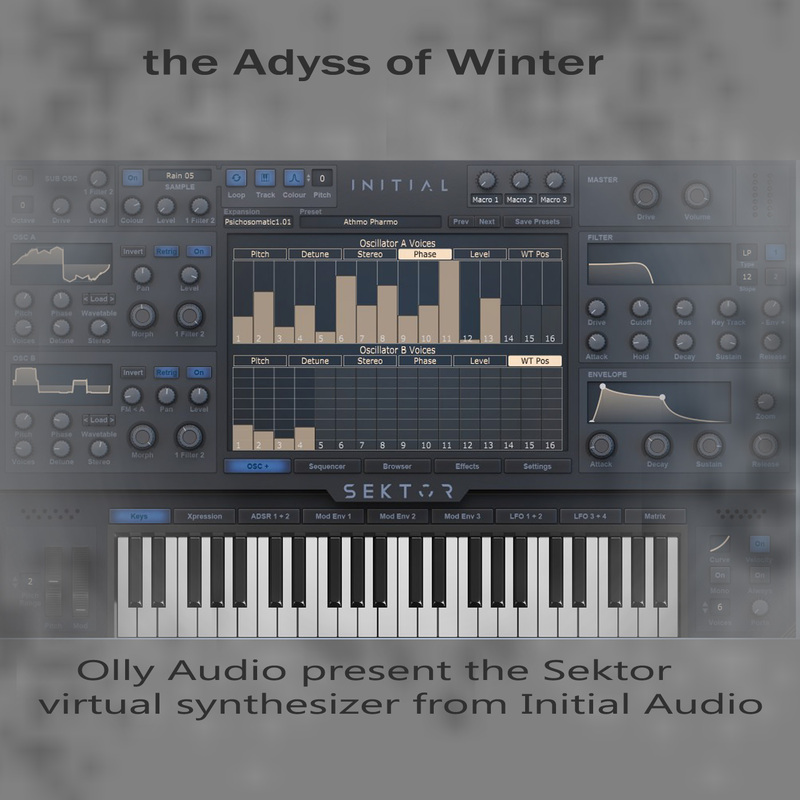 The track is a demonstration of the capabilities of the Sektor synthesizer. This is a hybrid synthesis of wave tables and FM modulation. All sounds are created exclusively in Sektor from Initial Audio.